If you’re a first time skier be prepared to look like a baby giraffe learning to walk. It’s unlikely you’ll remain upright at all times and there will be arms and legs everywhere. What could be more fun than experiencing this as a family? Introduce your children to the rush of skiing while they’re too young to know the meaning of fear and you’ll create family memories to last a lifetime. 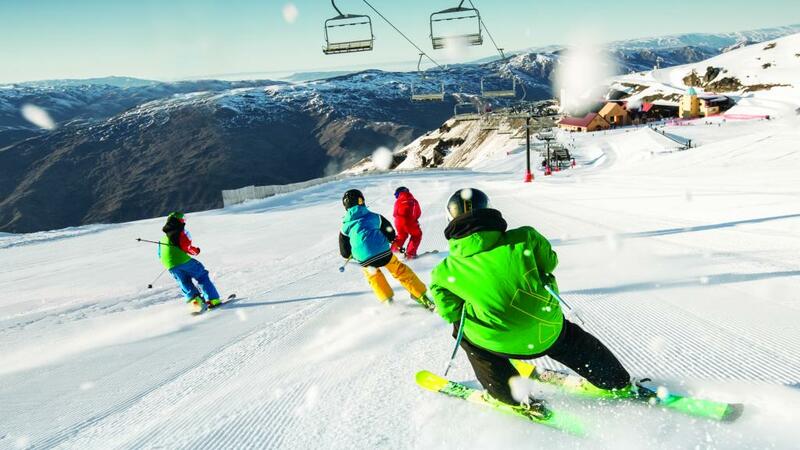 Of course there are a number of factors to consider when planning this type of holiday for the whole family, so consider something like a ski package to take care of some of the work for you. We’ve also put together some handy hints to help you out. 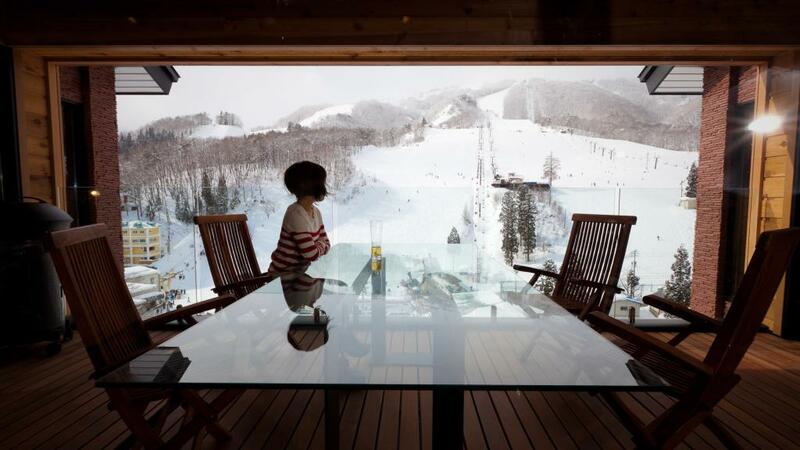 March and April are perhaps the most family friendly months to enjoy a ski holiday as they tend to be slightly warmer with longer daylight hours, making them more child-friendly. 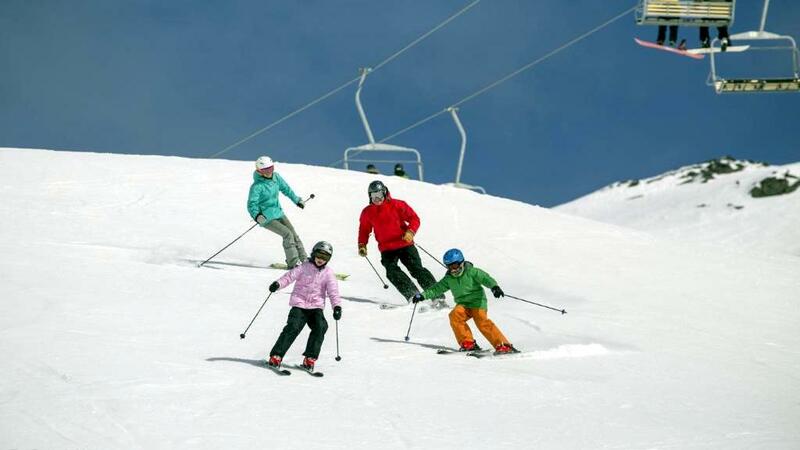 Families with pre-ski age children or with little confidence are advised to visit during low season, in January, March and April when there will be fewer skiers to contend with on the slopes and ski fields. Christmas, Easter and during the school holidays are also popular times to visit but they are also some of the most expensive, so it’s essential to book well in advance. 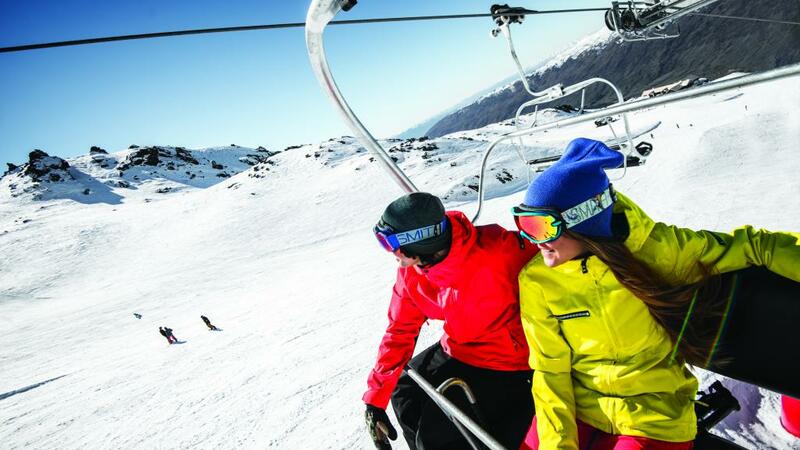 If you’re looking for a more relaxed time on the slopes at a better price, stick to the low season. Be sure to choose a ski resort that offers slopes to appeal to inexperienced skiers, with room to improve throughout your holiday. Most children won’t be able to ski until they are at least 3 years old so be sure to factor childcare options into your resort choice, to allow plenty of time for mum, dad and older children to hit the slopes. Childcare services are in high demand so booking ahead is essential and you’ll need to book well in advance to avoid disappointment. Families with teenage children will enjoy the facilities of club hotels, while chalets and residences are ideal for larger families or groups of families travelling together. Not only are these more cost effective, they also offer all the self-catering facilities of a home, all the fun of a ‘sleepover’ and plenty of adult supervision to share the load. Outfitting the whole family with new ski clothes and gear can be almost as expensive as your holiday so don’t go rushing out to buy anything, particularly if this is your first time. Borrow from friends, or buy second hand if you simply must, but there’s plenty you can hire at the ski fields. You’ll need your own waterproof clothing and having your own gloves, hats, googles and comfortable footwear will certainly enhance your experience, but everything else will be available at the ski field. Most gear hire shops rent out new skis every season so quality is high. For younger children, you may want to invest in a well-fitting helmet for safety’s sake. While you’re at it, don’t forget ski insurance. You might be more coordinated than you think, but can you guarantee hubby is? It’s not worth the risk. There’s a certain knack to skiing and most people don’t pick it up straight away so give yourself a chance to get the hang of it before you go getting frustrated and give up. Your first day will not be a good day of skiing and a good instructor or ski school should help you without pushing you too hard. Stay on the beginners slope while you learn and build your confidence. Don’t expect too much improvement until at least the third day. Prepare yourself for this fact and you’ll have a fun time. Kids love to give anything a go, but even the most active kids can be less motivated when it comes to being cold and tired while wearing strange equipment. Try to find similar aged children for your kids to have fun with, without forcing them to do anything they don’t want to do. No matter how much you paid for the lift pass, when they’ve had enough it’s better to just let them be. Regardless of whether you’ve skied before or have never strapped on a set a skis in your life, after a few days on the slopes you’ll be feeling stiff, sore and tired. Be sure to leave time for some rest days in between to let those muscles relax and enjoy some quality down time with the family. 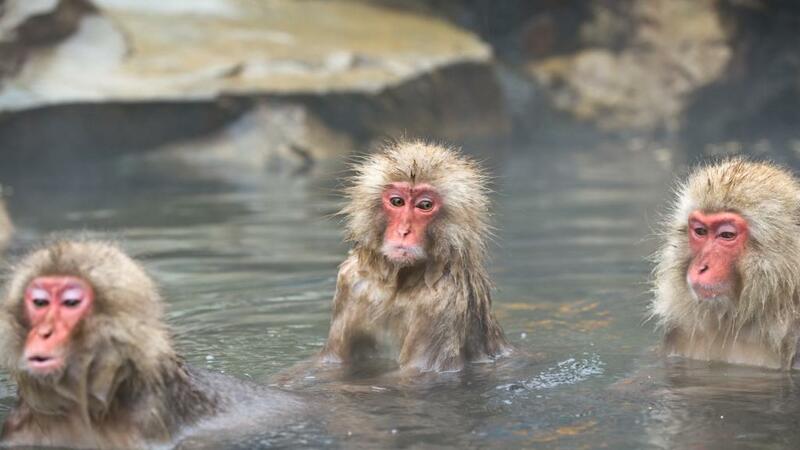 Whether you cosy up by the fire and watch a movie or get out there and explore some of the other things your ski holiday destination is known for, you’ll enjoy a break from the white stuff and there are plenty of fun sightseeing tours and attractions available in and around your ski resort of choice.